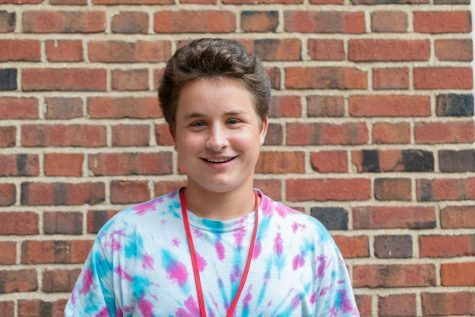 Dylan Robinson (‘22) is currently in his first year of The Shakerite as a Journalism I Reporter. He plays travel baseball and will play for the school as well. Dylan loves hanging out with his friends.